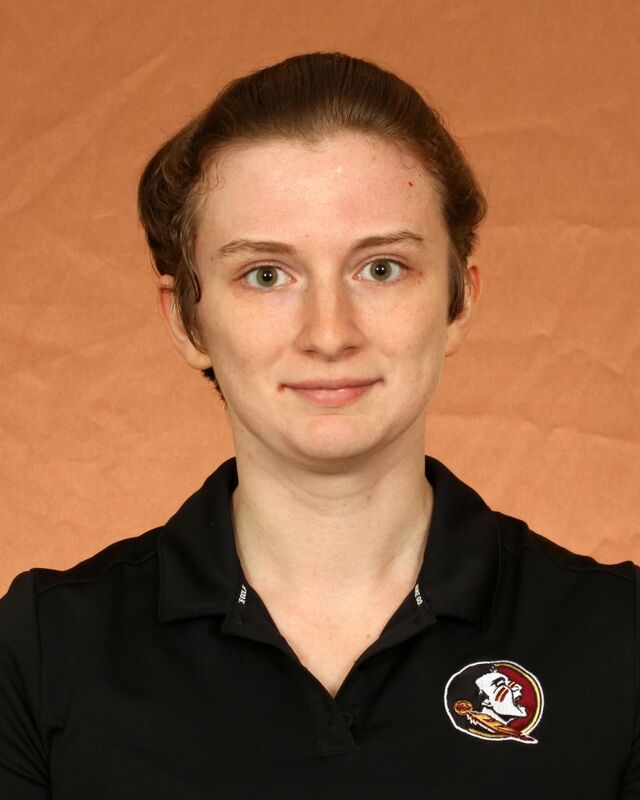 Shawnie Houston is a full-time IT Support Specialist for Florida State’s Athletics Department. In her day-to-day tasks, Houston works alongside her colleagues to provide the best possible technical support to coaches and staff of the Athletics department. She also provides on-site support for Athletics events as scheduled. While not working with users, Houston works to improve back-end services and find ways to further improve workflow within the department. Houston is currently an undergraduate student at Florida State University. She is working towards a Bachelor of Science in Information Technology with a focus in Design and Development.